We’re celebrating – it’s our first birthday! 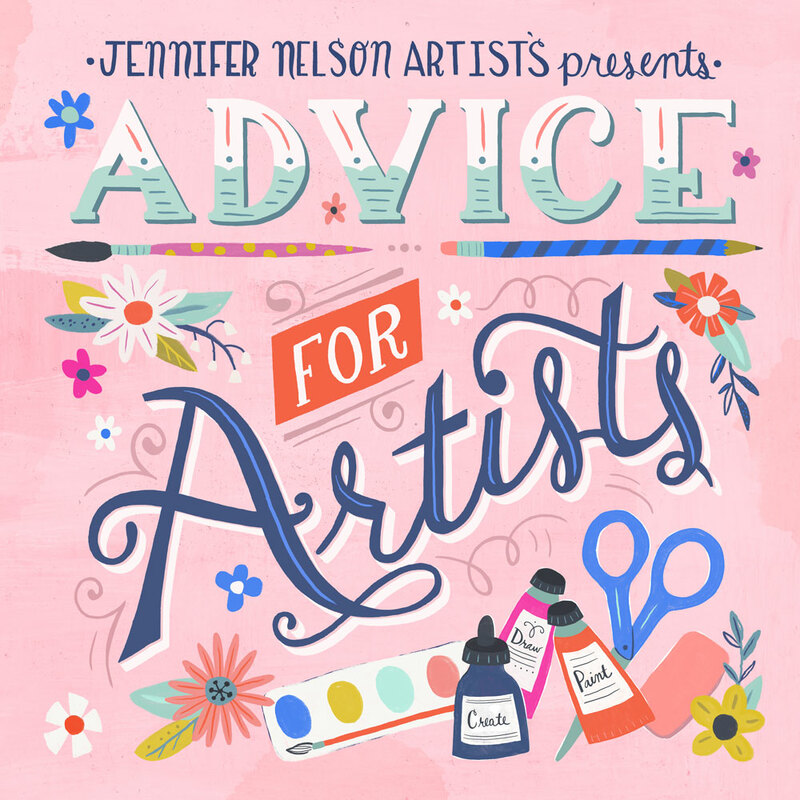 Yes, it was just last January that we launched Jennifer Nelson Artists and got to know all of you. The Little Agency That Could is now nearly one year old and there’s no better way to share the joy than to give one lucky winner a nice prize. As you may know from our newsletters, we have almost daily sessions with artists offering information on all kinds of business issues. Done by Skype, I spend an hour with an artist giving advice on portfolios, contracts, marketing, even getting an agent. I answer whatever questions you may have and leave you better equipped for success in the art world. You can win a FREE one-on-one Advice For Artists session with me, just by entering. Post a comment below about what you’re interested in learning for 2016. It could be about illustration marketplace, how to negotiate fees, what to look for in an agent, or how to read the fine print on a contract. Whatever interests you most! I’ll select a winner at random on January 20th and we can schedule an hour-long session together. It’s that easy. Even if you’re not the lucky winner your input still helps me to decide what to discuss in future Advice for Artists newsletters so please participate.